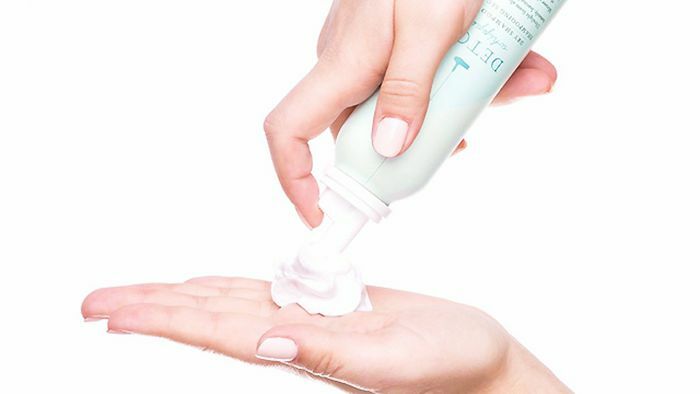 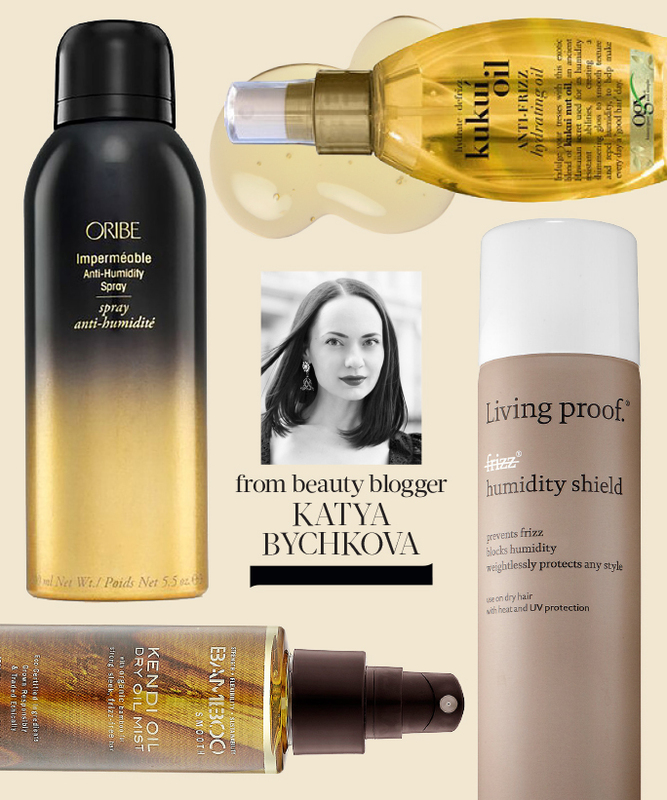 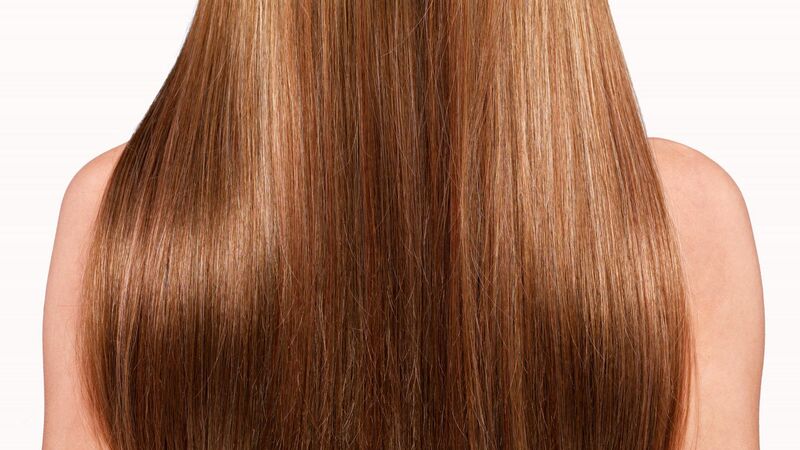 Five hair pros spill on their all-time favorite clarifying shampoos. 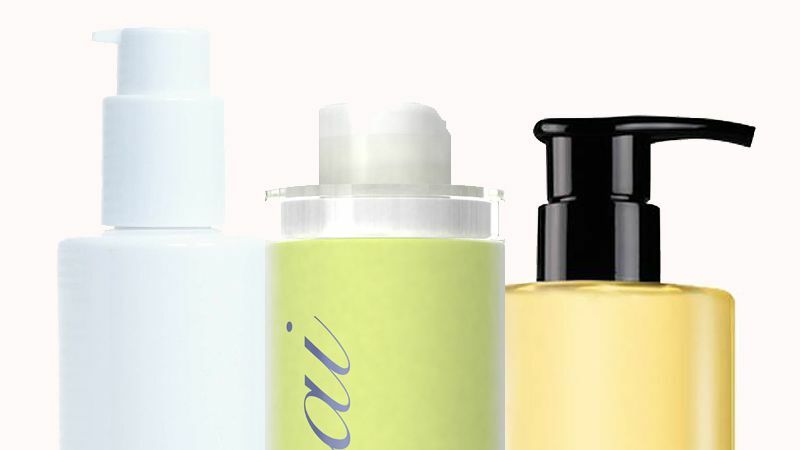 Shampoos don't have to be expensive to be good. 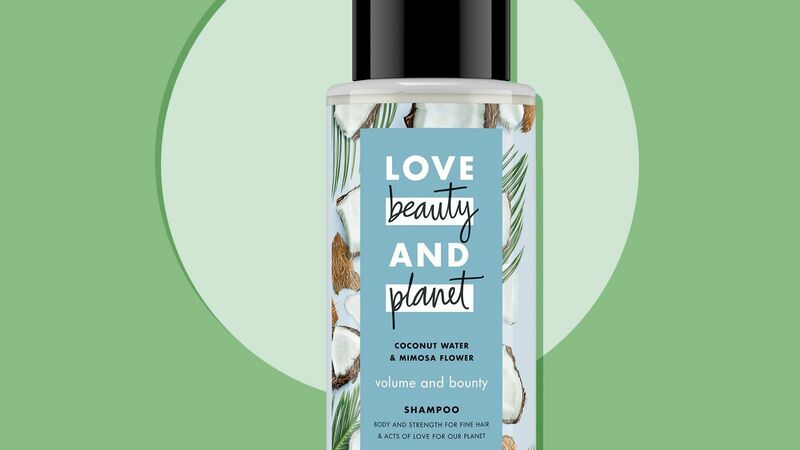 These are the best drugstore shampoos to use for each and every hair type.